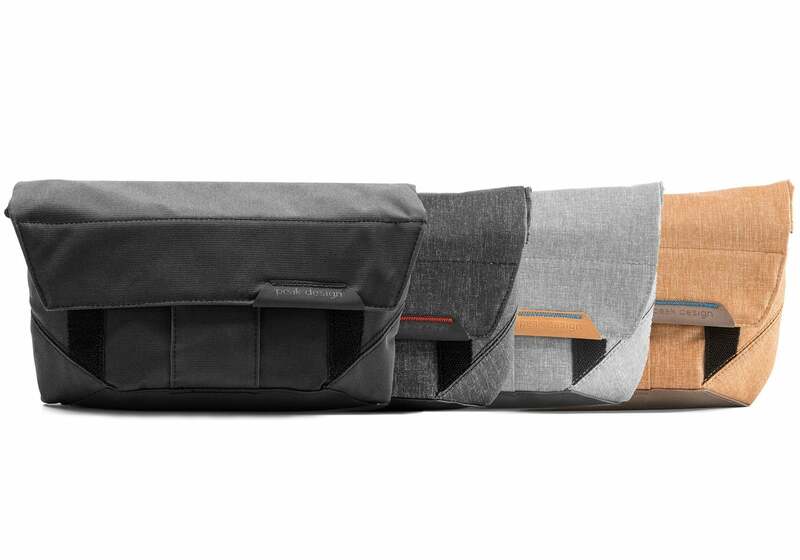 The Field Pouch from Peak Design was launched alongside the Everyday Messenger bag which raised a staggering $5million on Kickstarter. The Field Pouch used the same durable waxed canvas materials, and is designed to be an organiser for all your smaller photography items. 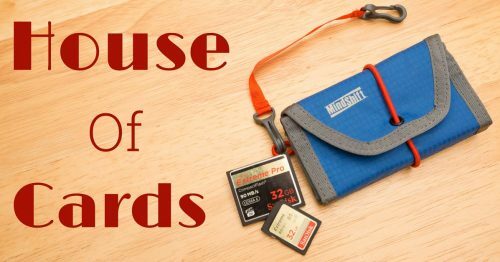 Memory cards, batteries, notebook, cell phone, ear phones etc. 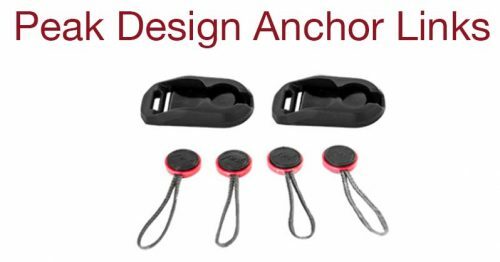 It sells for just $40 which I think it s a great deal for something so universally useful. I have stacks of little cases and pouches in my office, but they’re all so functional and dull. The Field Pouch is much more interesting, and I love the material they made it out of, and the fact that I can attach one of my quick release shoulder straps to it as well, such as the previously reviewed Leash or Slide.